Brief power-packed inspirational readings for every day of the year! 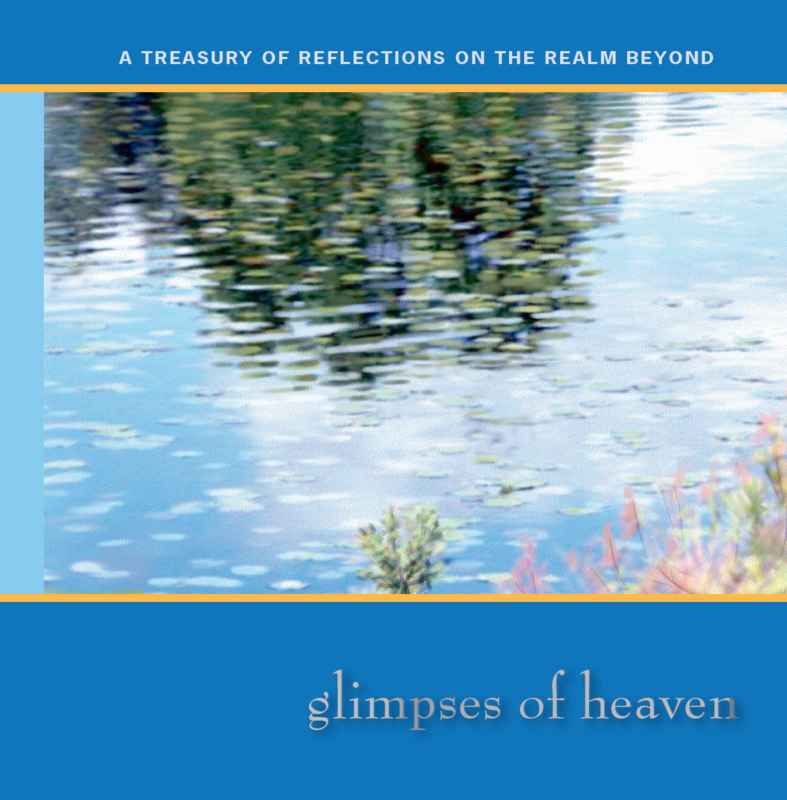 A daily devotional book filled with uniquely inspired treasures from heaven for every day of the year. Mottos for Success is a library of insightful proverbs, sensible advice and stirring slogans that might be just what you need to help you come out on top at the end of your day. This is the fourth edition in the popular Mottos for Success series. Find out for yourself why this series has an enduring place among countless readers worldwide in over twenty-five languages. From Jesus with Love: Who Cares? What if I told you that today you could meet someone who's a whole lot of fun to be with, who knows everything there is to know, and who happens to think that you're terrific? Jesus is that someone. Check out some of the things He has to say about all kinds of stuff like making friends, being attractive, growing up and how to be happy!. What is love? Where does it come from? Is it human or divine? How do you find it? How do you know it’s real? How do you know it will last? How can you have more? How can you give more? These quotations, poems, reflections, and anecdotes are sure to put more love into your life. Learn how to use stumbling blocks as stepping stones. Take advantage of your handicap. Transform impossibilities into exhilarating challenges. Are you looking for practical advice to help you raise a bright and happy baby? Do you want to establish a deep and lasting bond with the child God has given you? Keys to Baby opens the door to that world of wonder and mystery that Baby lives in. Discover the amazing person your baby is and can become through love, understanding and guidance. .. Learn how to harness the energy of your pint-size hurricane to make the most of these crucial early years of rapid learning and development. ..
Do you feel locked out of your teen’s life and want back in? Are you getting blown about or hurt by turbulence in your relationship with your teen? Want to make a difference in his or her life and yours? Parenteening addresses these issues and more. ..
​ "As the Father has sent Me," Jesus told His closest followers, "I also send you" (John 20:21). He says the same to His followers of today. He came to love the world, and He calls us to do likewise. Will you answer His call? Ambassadors of Love will help you learn how. What was it about the early Christians that made it possible for them to reach the whole known world with the Gospel in less than 200 years? What has helped millions of other Christians to quietly change their part of the world? This series of nine articles presents important Christian truths in a lively, thought-provoking style that sparks a desire to be different and make a difference today! . This series of seven articles combines basic spiritual principles from the Bible with up-to-the-minute analogies and explanations to form a game plan that is easy to follow and sure to succeed! Greater Victories will help you conquer whatever may be holding you back from being as happy and successful in life as Jesus wants to make you! God's idea of what makes a winner is quite different from most people's. From His perspective, the real winners are rarely those who seem to have it all, but rather those with faith enough to keep loving and holding on to Him when everything seems to be going wrong. More than Conquerors is a collection of ten articles that inspires that kind of faith! Discover how scientific explanations often given regarding the theory of evolution may not be as scientific as they appear. 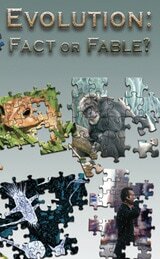 This short book examines evidence for and against evolution, dealing with a few of the most oft-repeated claims for and against both. Read it and decide for yourself how evolution fares. What does God think about what's going on down here these days? Why did He make the planet in the first place? What does He think of important social issues? What's Heaven like? Is there a Hell and how bad is it? God answers these and a host of other questions in this absorbing collection of casual and candid interviews. What He has to say might surprise you! 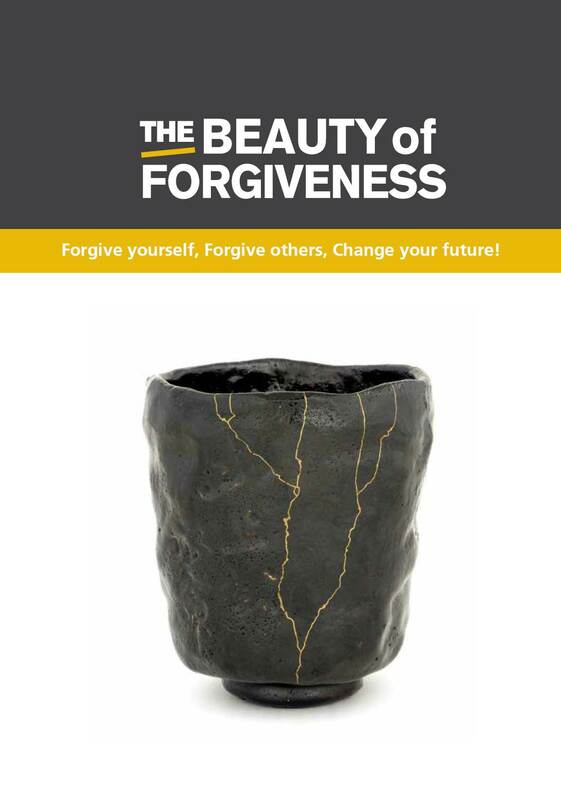 Discover how to overcome past hurts through the incredible power of forgiving yourself and others. If you're looking for more optimism and happiness in your life, partake of the uplifting and refreshing benefits of directing praises to God through these conveniently short prayers of praise. 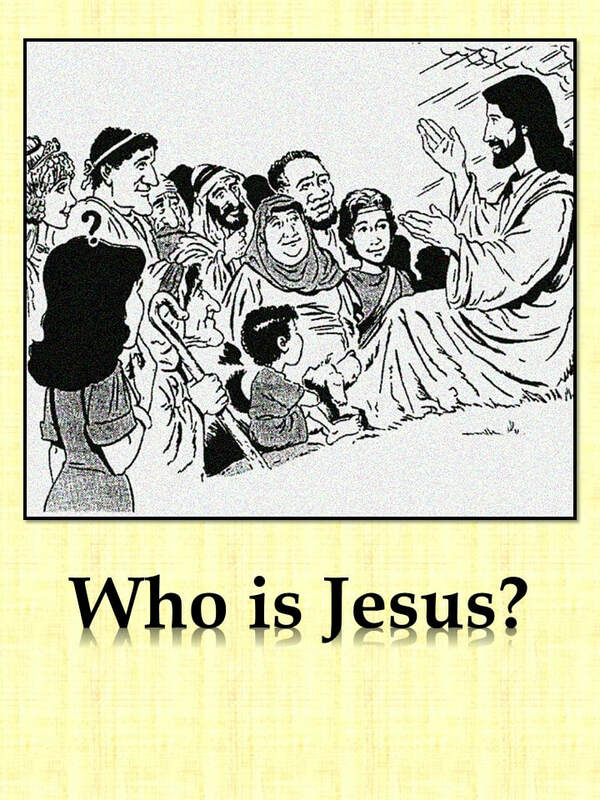 Was Jesus a real person? What did he actually say and do? Why does it matter? ?Discover the answer to these and other questions in this fascinating book. Selected quotations from great writers through the centuries explore the myriad facets of love. Favorite Bible passages and inspirational messages complete our journey through The Wonder of Love. A description, based on biblical predictions, of the inevitable rise of a mysterious master of evil whom the Bible calls the Antichrist, the Beast, the Evil One, the Man of Sin, and the Son of Hell—and his spectacular fall at Armageddon. .. Discover what the Bible relates about the fantastic future of the world that God has in store. Is the book of Daniel genuine? Were its prophecies about the past fulfilled? Even more importantly, what does it have to say about the future? Discover answers to these questions and more with this intriguing analysis of the Biblical Book of Daniel. ​ Discover what the Bible has to say about the present, near future and distant future with this intriguing book. The Book of the Future is written without theological jargon and portrays a clear picture of what we can expect from the time period known in the Bible as the Last Days.